Everybody loves a good ruin, and testament to this fact are the one million plus followers of Twitter accounts that solely post images of ruins from across the world. This exhibition shows us that this fascination is not a recent phenomenon and the obsession with ruins has often inspired some great art. The opening room to this exhibition is one the best we've ever seen in a major exhibition, with three large and contrasting works taking up a wall each. John Martin's hellish painting of the destruction of Pompeii and Herculaneum faces off against a peaceful idyllic ruin by John Constable, and in between these two looms an ominous black and white photograph of a towering Nazi bunker on the Normandy coast. 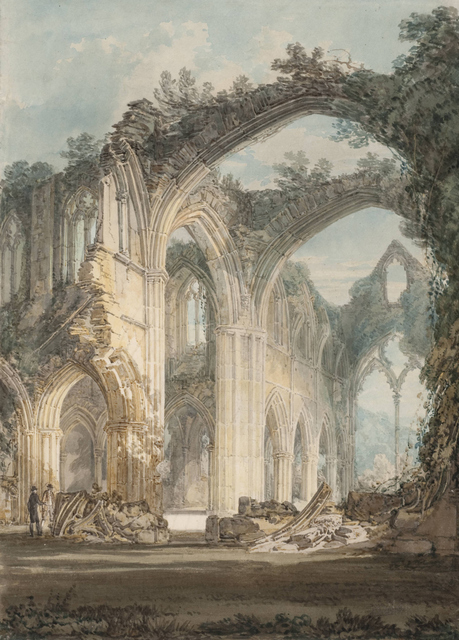 The exhibition then steps back in time to some classical romantic landscapes and this is where the show is at its weakest, and even works by Turner aren't enough to lift this segment. 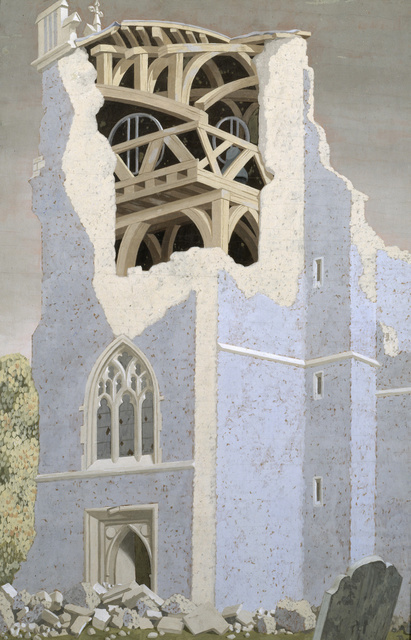 However, it does improve as we step move nearer the present with notable additions including Graham Sutherland's torpedoed oil tanker and Paul Nash's photographs of wrecked aircraft and rural decay. Other highlights include Paul Graham's empty stretches of road marked subtly by the Troubles in Northern Ireland and Rachel Whiteread's photo series of the destruction of a council estate. This exhibition is not without its flaws. Some of the contemporary works aren't the best and the theme of the exhibition very loosely holds the pieces together. But having said this, there are many excellent individual works that ensure this exhibition is both reflective and engaging. 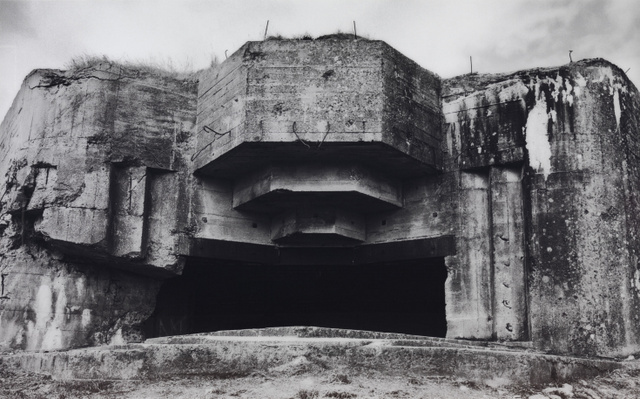 Ruin Lust is on at Tate Britain until 18 May. Tickets are £10, concessions available. Also still on at Tate Britain are the large writhing sculptures of Richard Deacon.